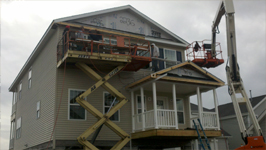 At Marshall & Bailey Contracting, we do much more than just mobile home relocation and set-up. We offer a wide range of services for your home, from roofing and siding to excavation, and even snow removal! For both residential and commercial needs, Marshall & Bailey can take care of it all. Mobile Homes, Sheds, Decks, etc. 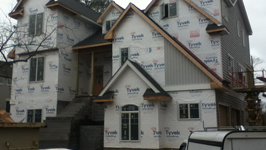 Call Marshall & Bailey Contracting today for your residential and commercial contracting needs! © Marshall & Bailey Contracting. All Rights Reserved.